We’ve reached the business end of the football season both domestically and in continental competition. For Manchester City, that means the chance for further success at the top level having already won the Carabao Cup. Pep Guardiola’s men have a chance to wrap up the Premier League title on Saturday afternoon but before turning their attentions to the derby, there’s the small matter of the first leg of a Champions League quarter-final against Liverpool. Liverpool have fallen a long way short of Man City in the hunt for the Premier League title. However, the Reds are the only side to have beaten the Citizens in the league this season so their chances of making it through to the semi-finals have been far from written off. Liverpool’s ability to take the game to Man City on the front foot is nothing new. The Reds have won five of their last eight meetings with Wednesday night’s opponents and were well in the match at the Etihad earlier in the season before Sadio Mané was sent off. Can Liverpool make the most of their home advantage with another big win of the Premier League champions elect? 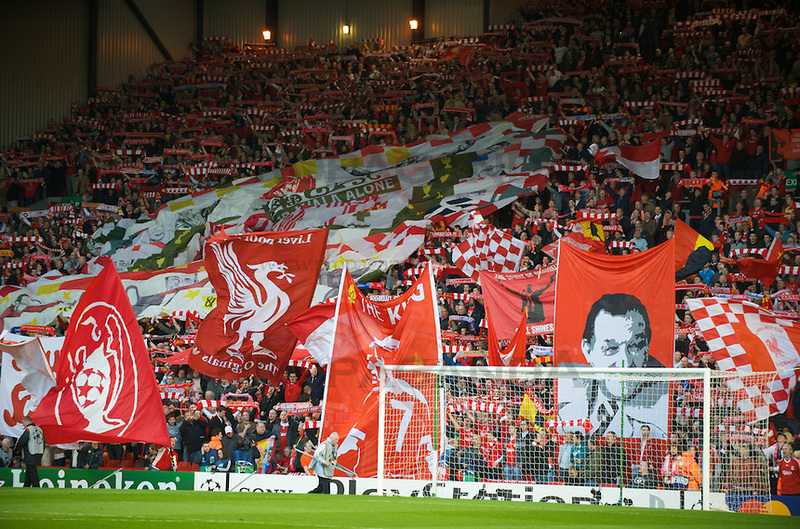 The Anfield Kop will be packed with excited but nervous fans on Wednesday night. Incredibly, Man City’s win over Everton on the weekend means that they have now beaten every single Premier League team this season. Most top flight sides have tasted defeat twice against the Citizens despite the vast majority of their opponents taking to the pitch with express instructions on how to stop Guardiola’s team. Liverpool have taken a different approach. Jurgen Klopp’s team are every bit as exciting an attacking force as City when they get the wind in their sails, something they proved to the watching world when scoring three goals in less than 10 minutes in their January meeting at Anfield. It wasn’t just Liverpool’s clinical finishing that caught the eye that day. Klopp told his team to press the Man City defence aggressively and, for once, the City players looked uncomfortable. City did at least make the scoreline look respectable with a couple of late goals but if anything, 4-3 flattered them. Pep Guardiola will have watched that game with his backroom staff several times to formulate a plan for Wednesday’s encounter but he knows as well as anybody that plans can fly out of the window in crunch Champions League matches. Man City should score at least one potentially crucial away goal but if Liverpool play like they can, they can take full advantage of playing under the lights at Anfield. That City are the favourites is fair but the 4/1 that Paddy Power are quoting on Liverpool winning and both teams scoring looks too big to ignore. The shortest priced selections in the Correct Score market suggest that the bookies are expecting a tight affair, potentially because the amount of nervous tension a match of this magnitude can produce. That surely underplays the ability of these two teams to create chance after chance. Far from ensuring that Liverpool and Man City negate each others’ strengths, the familiarity that the two sets of players and managers have with one another should help to produce goals. 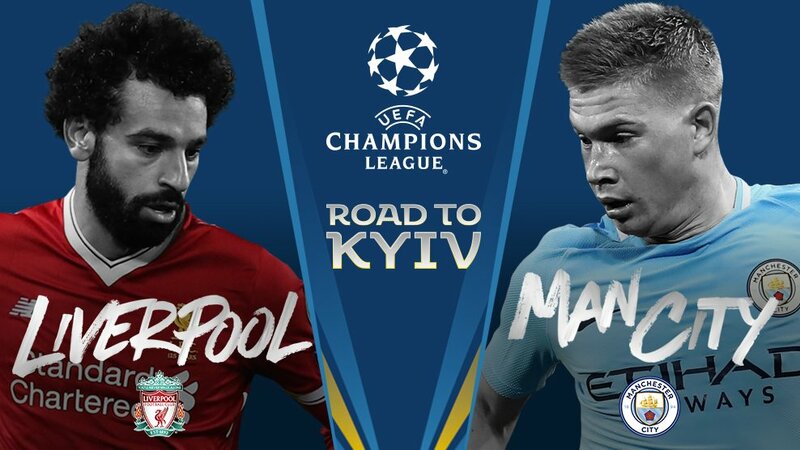 Klopp and Guardiola have each suffered from the attacking strength available to the other and will know the only chance they have of qualifying for the semi-final is if their teams keep creating. We think Liverpool will take a narrow advantage to the second leg and like the look of the Liverpool 2-1 correct score at 10/1 with Betfred. 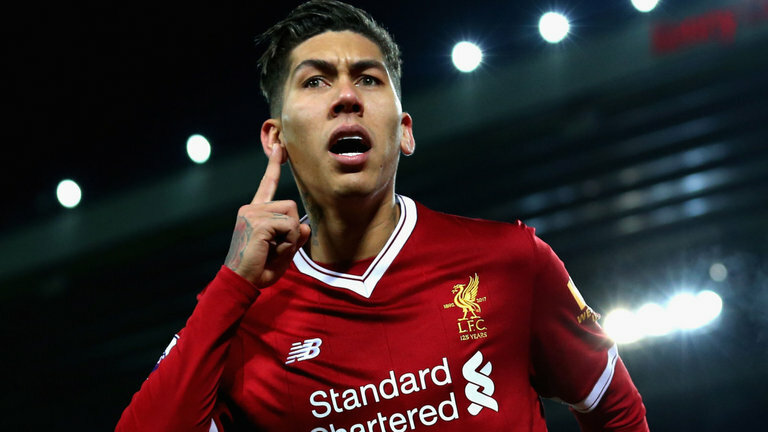 Roberto Firmino will be keen to show the world what he can do at Anfield on Wednesday night. Mohamed Salah will rightly win plenty of individual awards at the end of the season. The Egyptian has no doubt been the best addition to the Premier League in the current campaign and Man City will need to keep a very close eye on him at Anfield. Liverpool are much more than just one player though. Roberto Firmino has a canny ability to come up trumps with big goals for the Reds. He scored against City in their last encounter at Anfield and is a good bet to open the scoring on Wednesday at 13/2 with 888Sport.